New Jewelry. New Artists. Time for your New Look! Hello Auburn. I know I know, we have been neglecting you on the updates, but we have been pretty busy here. Busy season has been fantastic for us, and due to increased demand we have added 2 new artists. First is Carlos Fuentes. Carlos apprenticed here at Flying Tiger and is now on the floor and ready to tattoo you! Be looking for his updates soon. In the mean time you can check him out at carlosmfuentes.tumblr.com . Our newest addition is Barry Grubbs from Montgomery Al. Barry has been tattooing for 5 years, and really likes doing black and grey and tattoos with that west coast style. His pictures should be hitting this page and the facebook soon. We also have completely revamped our jewelry to bring you only the best. We are the only place in the area where you will find nothing but high quality Implant Grade/Internally Threaded jewelry, along with the areas best and only freehand piercer- Aaron. If these colors are not your bag, no problems. We can color any of our Titanium line here in the shop, on the spot, just for you. That’s right, we are the only place in Alabama where you can have your jewelry colored on the spot, in any number of different colors. Just come by and ask about our anodizing services. There is more. 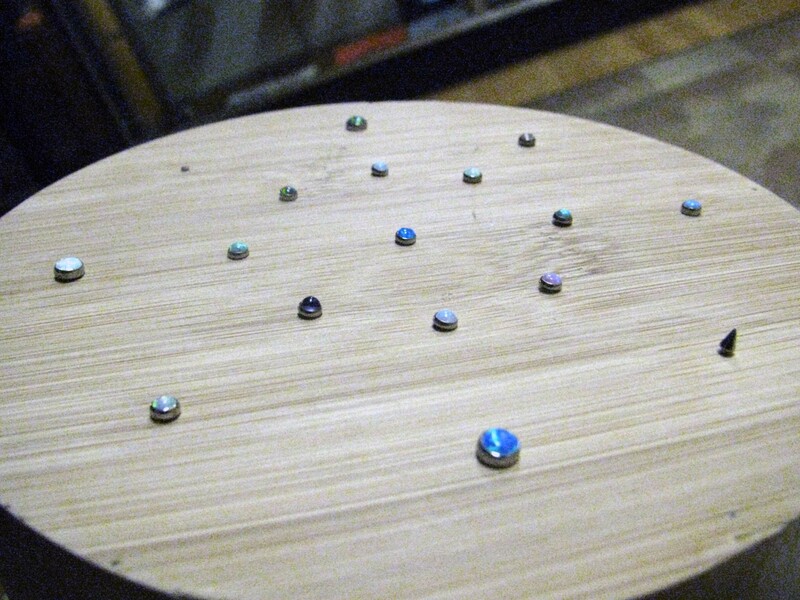 We now have a large selection of opals that look fantastic in surface piercings, nostrils, ears, and lips. These Opals are super low-profile and will look brilliant for years to come. The settings on any of them can be anodized as well. 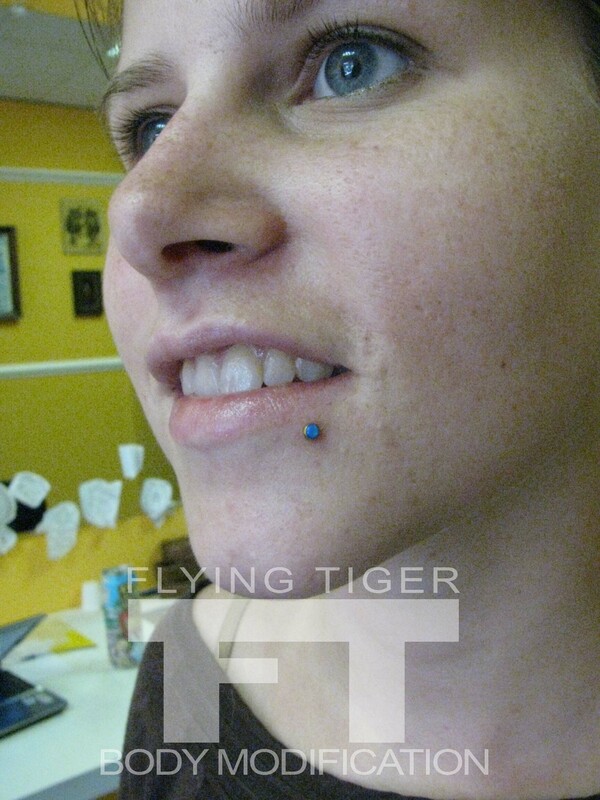 Flying Tiger, bringing you the best in body jewelry, the cleanest of procedures, the most comfortable of atmospheres, and the friendliest of staff since 2010. What are you waiting for Auburn? Come by the shop at 1935 South College or call us @ 334.502.8822 today! 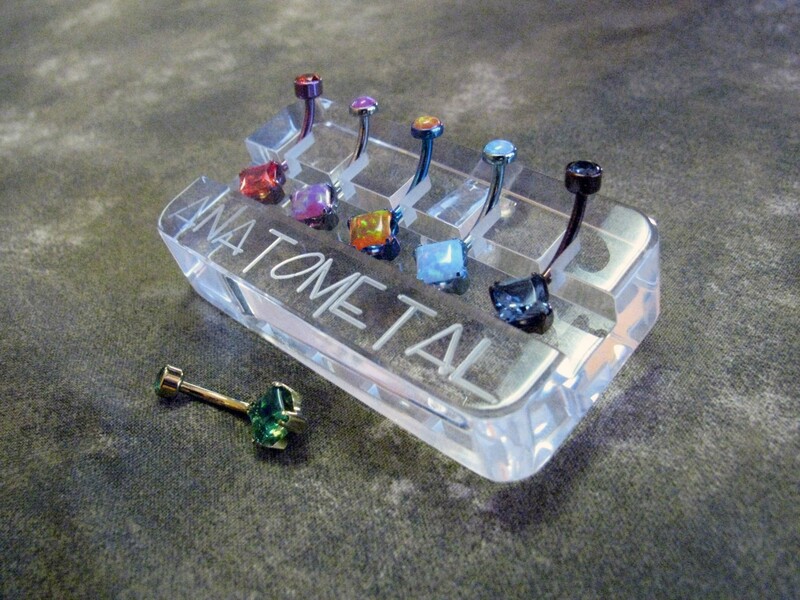 This entry was posted on April 12, 2012 by flyingtigerbodymodification. It was filed under Jewelry, Piercing, shop life, Tattoos and was tagged with Body Piercing, flying tiger, Jewelry, Opals, Piercing, Shop Life.